UPDATE! 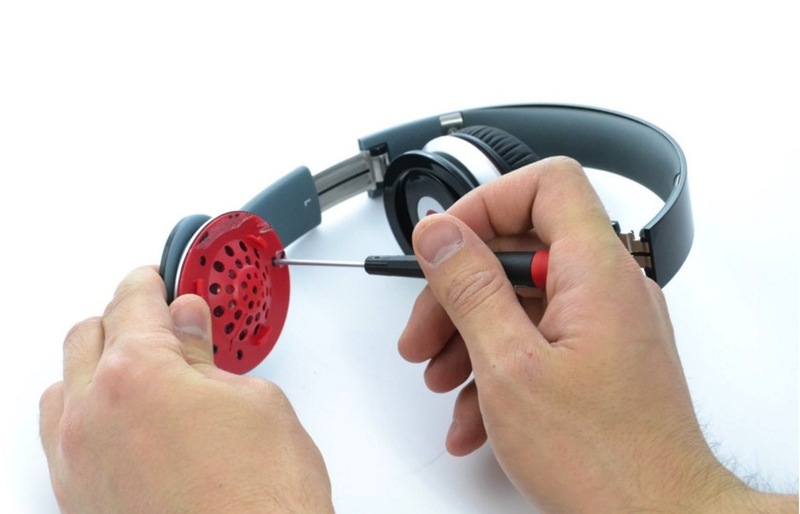 How it’s made series: Beats by Dre #MusicMonday #Manufacturing « Adafruit Industries – Makers, hackers, artists, designers and engineers! 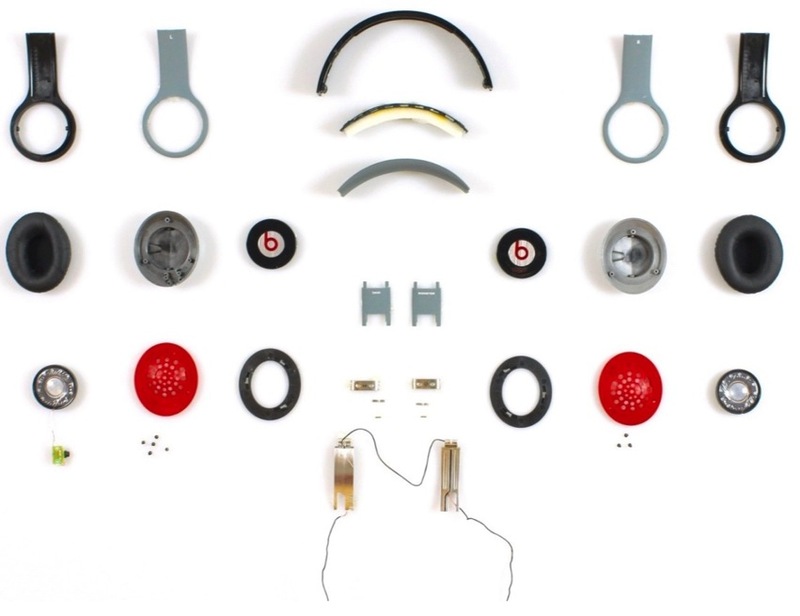 Avery Louie from Bolt has a great series on Medium called “How It’s Made” and the latest post is a teardown of Beats by Dre headphones. Go here to read the full article! UPDATE! These might not be Beats! What a bizarre story!